1 fl oz (29ml) bottle contains 500mg of hemp-derived CBD extract. 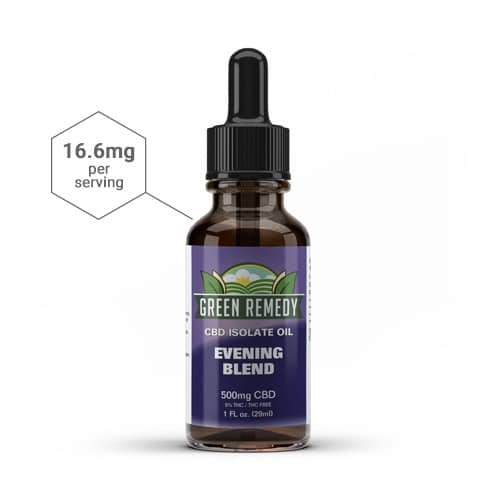 Each serving will give you 16.6mg of our full spectrum hemp derived CBD extract. The 500mg Green Remedy Full Spectrum Hemp CBD extract is effective and all natural.